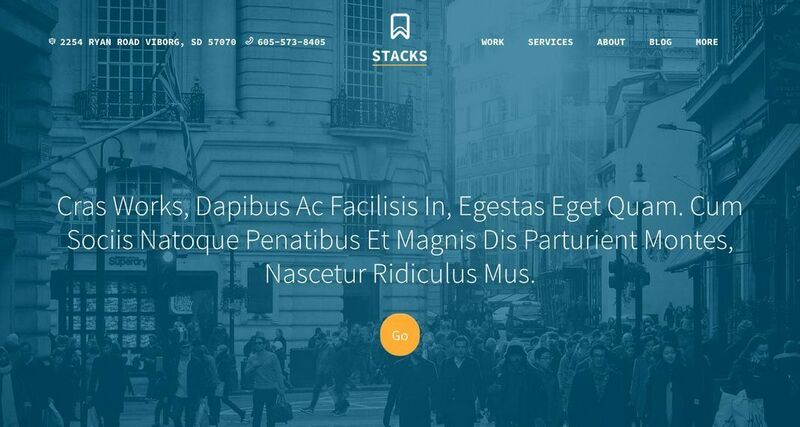 The versatility of Stacks will take you one step ahead of your competitors. 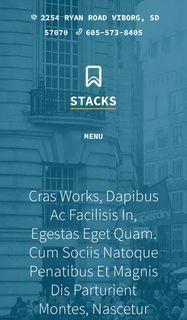 It is more than “having a corporate website”. We recommend it as a template for many uses.